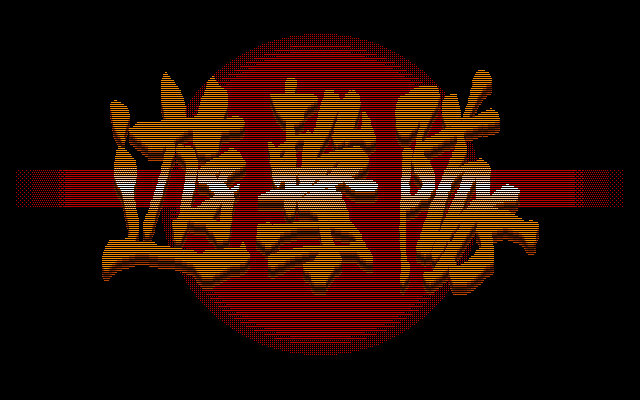 Yugekitai Kakuto Hen: Saikyoushin Fukkatsu no Maki is an action fighting game for the PC-98. 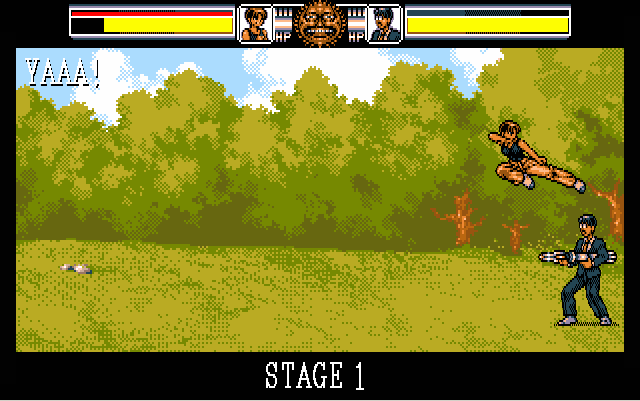 This is a translation for the fighting game Yugekitai Kakuto Hen ~Saikyou Kami Fukkatsu Yuki Kan~. Recommended to be used in Anex86, although Neko Project II probably works. You’ll need an HDI of the original game and some utility that can add files to an HDI.